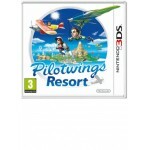 Soar through the tranquil skies of Wuhu Island in glorious 3D only on Nintendo 3DS. 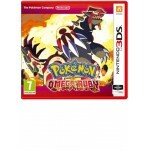 Pilotwings Reso..
Pokémon Omega Ruby and Pokémon Alpha Sapphire will take players on a journey like no other as they .. 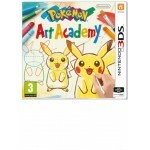 Grab your stylus and start your Pokémon-drawing journey in Pokémon Art Academy, only on Nintendo 3D.. 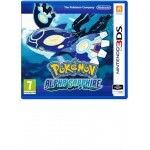 Following in the tradition of previous games in the Pokémon series, players choose one of three spec.. 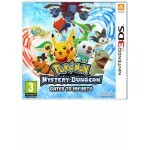 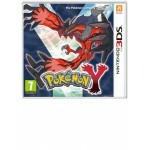 Discover the incredible 3D world of Pokémon Mystery Dungeon: Gates to Infinity, where Pokémon speak.. 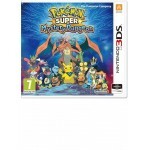 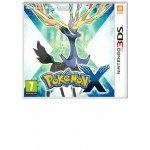 In the Pokémon Super Mystery Dungeon game, the player will be transformed into one of 20 Pokémon as..
Take on the role of a Pokémon Trainer and uncover new tales, and unravel the mystery behind the two ..
Travel an all-new land with all new Pokemon such as Chespin the Grass Type, Fennekin the Fire type .. 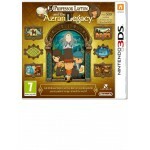 Solve puzzles in order to discover the puzzle behind the secretive Targent agency and uncover the m.. 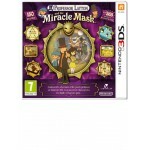 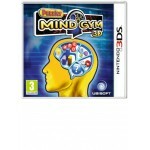 Taking place a year after the events of the film Professor Layton and the Eternal Diva, Prof Layton.. 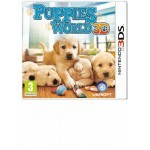 Bond and interact with a family of the most adorable 3D puppies in a lifelike world, and choose fro..
Puzzler Mind Gym 3D offers a daily program of brain exercises and puzzles in 3D, designed to help m.. 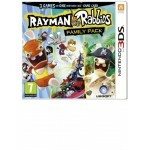 The Rabbids are about to change the course of human history in their first platform adventure! 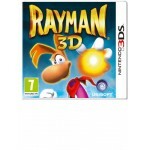 Rabb..
Rediscover the incredible adventures of Rayman in a fantastic universe. 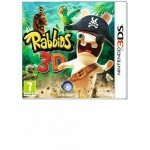 Explore a 3D world full of ..
Rabbids are bwaaack and this time they have an infallible plan to invade the human world: conquer h.. 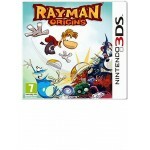 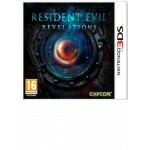 Play Rayman Origins and discover or rediscover the magical universe and legendary 2D gameplay that ..
Resident Evil: Revelations brings all the fear from the handheld version of the game to Xbox 360, e..